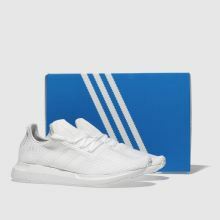 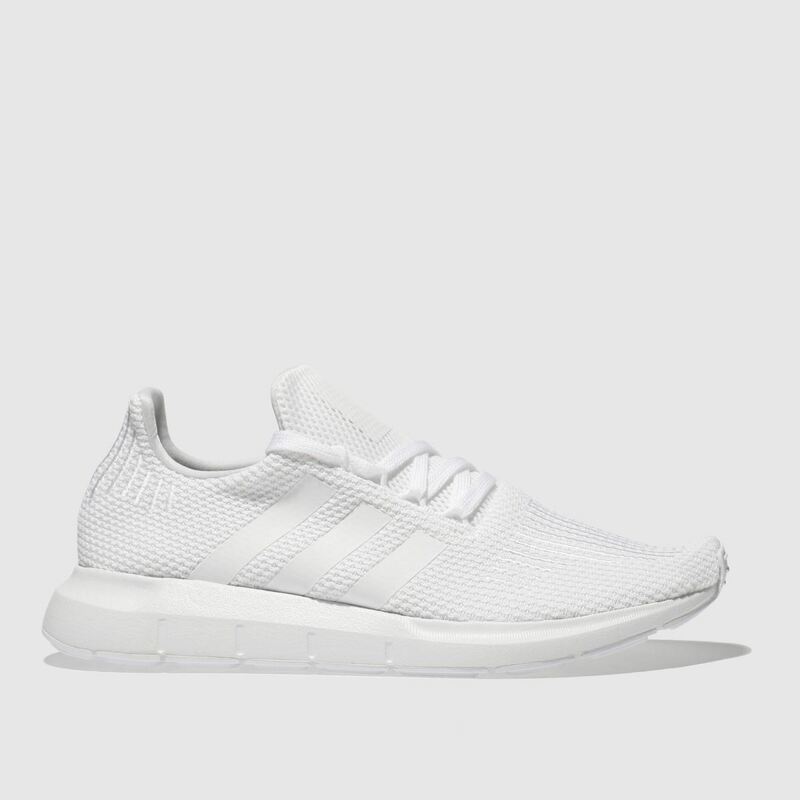 We think you're going to love the adidas Swift Run trainer, arriving in a sleek triple white upper. 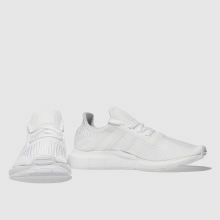 The man-made knit fabric features no sew 3-Stripe branding and embroidered details for a tech trainer feel. 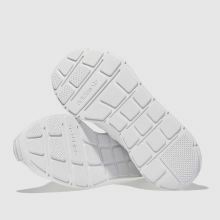 An ortholite insole completes with comfort.